How did you hear about us? Any concerns(Example Allergy or health condition)? 1.A Participant recognizes, understands, appreciates and acknowledges: (i) the risks and dangers of injury that may occur in the course of being on the grounds of the Seattle Rhythmic Gymnastics(SRG) lesson site and participating in the Activities (including, for example, but not by way of limitation, activities involving height and rotation, skills and techniques, and facilities, equipment, apparatus, mats, and pits unique to the sport of gymnastics/Dance and its various disciplines); (ii) that my presence at the Seattle Rhythmic Gymnastics practice site and/or my participation in Activities may involve risk of bodily injury (including, for example, but not by way of limitation, injuries to bones, joints, muscles and internal organs), illness, disability or paralysis (whether temporary, permanent, total or partial), death, or other harm; and (iii) that Participant voluntarily engages in the Activities with adequate prior knowledge of such risks and dangers. 1.B. Participant voluntarily decides to participate in the Activities, and agrees to and does assume all legal and financial responsibility for: (i) any and all risks and dangers referred to in the preceding paragraph; (ii) any and all injuries, damages and losses, whether to person or property, and whether physical, psychological, social or economic, that Participant may in any manner and from whatever cause sustain in connection with attendance and participation in the Activities, including such injury, damage or loss that may result from the negligence of Seattle Rhythmic Gymnastics(SRG), Seattle Rhythmic Gymnastics coaches/instructors/volunteers , or from any other cause; and (iii) all treatment, hospitalization and other care rendered to Participant in connection with any of the foregoing, including in the event of his/her injury, illness or other emergent circumstance. I understand the nature of the gymnastics activity, and I represent that the gymnast is qualified, in good health, and in proper physical condition to participate in the SRG program. No credits or refunds will be issued for missed classes. Your payment reserves your child’s spot for the term you have paid for in advance. I hereby grant to Seattle Rhythmic Gymnastics the non-exclusive, perpetual right to use my image, likeness, or voice (together, “Identifications”) and to photograph, record or video me, in connection with my participation in the Activities, for the purpose of promoting the sport of gymnastics and all of the programs, activities and work of Seattle Rhythmic gymnastics. Such use may be in any medium, whether now known or hereafter devised, including, but not limited to, print, electronic, television, film, digital, website, online, video streaming and social media entries. 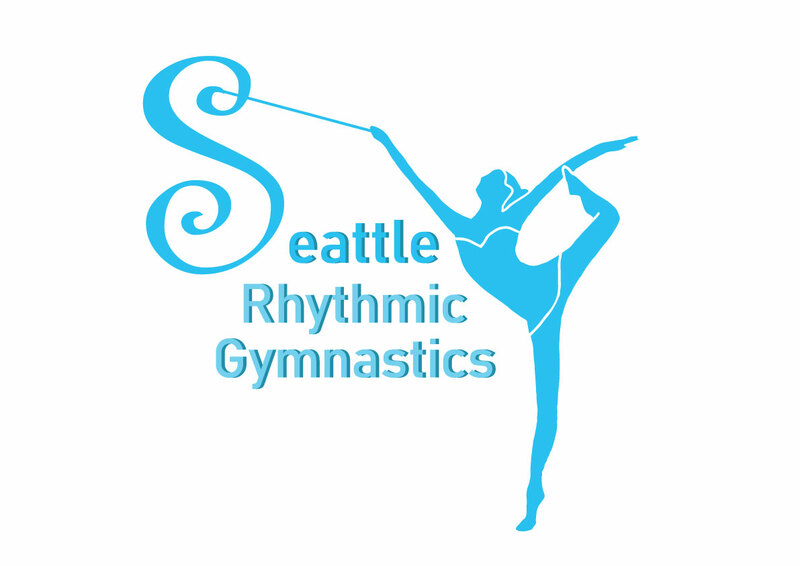 In no event, however, may Seattle Rhythmic Gymnastics, by virtue of this specific grant of rights, use my Identifications for purposes of my endorsement of any commercial product or service without my prior written permission. This grant of rights shall be in addition to, and shall in no manner limit or affect, any other consent, permission, grant, or license that I may have given or in the future may give to Seattle Rhythmic Gymnastics for the use of my Identifications or performances in or related to the sport of gymnastics. This Waiver and Release of Liability shall remain valid for the entire calendar year on the lesson session in which it is executed (expiring on December 31 of that year. Example: If you signing up on December 13th 2017 for winter session that held in 2019, this will expire on December 31 2018.) or until it is expressly revoked by written notice from me to Seattle Rhythmic Gymnastics, whichever occurs first; provided however, that any such revocation shall not in any manner affect the waiver, release of liability, and indemnification given hereunder for any acts or occurrences prior to such receipt of said written notice by Seattle Rhythmic Gymnastics or prior to termination of my participation. I HAVE READ THIS DOCUMENT, FULLY UNDERSTAND ITS TERMS, UNDERSTAND THAT I HAVE GIVEN UP SUBSTANTIAL RIGHTS BY SIGNING IT AND SIGN IT FREELY AND VOLUNTARILY WITHOUT ANY INDUCEMENT. I HAVE RECEIVED A COPY, HAVE READ, UNDERSTAND AND AGREE TO THE RULES OF Seattle Rhythmic Gymnastics lesson and Seattle Rhythmic Gymnastics lesson site. FOR PARTICIPANTS OF MINOR AGE This is to certify that I/we, as parent(s)/legal guardians(s) with legal responsibility for the Participant, do hereby consent and agree not only to his/her assumption of risk, waiver, release and indemnification, but also for myself/ourselves, and my/our heirs, personal representatives, administrators, successors and assigns, to waive, release and indemnify Seattle Rhythmic Gymnastics from any and all Claims incident to my/our child’s participation in the Activities as stated above, even if arising from the negligence of Seattle Rhythmic Gymnastics or otherwise, to the fullest extent permitted by law.